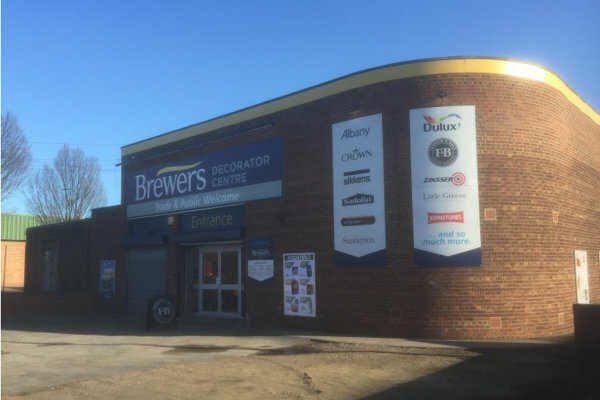 Humberside Decorative Supplies is now part of the Brewers family. 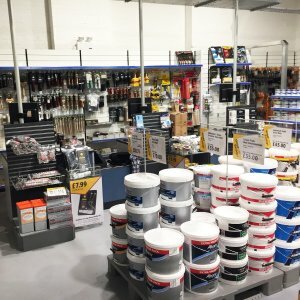 We’re a well-known and respected local supplier of paint, wallpapers and associated products and equipment to trade and retail customers – and our range has expanded since we joined the Brewers Group in early 2015. We carry or can order in all designer brands and offer expert advice on wallcoverings, fabrics and protective coatings. We also offer a free delivery service within an hour of our postcode. We’re on Reform Street, just off Bridlington Avenue, about a mile from the main bus and train station. Head for the A165 Holderness Road – up Ferensway from the A63 Hessle Road. There’s customer parking right outside. If you’re in any doubt, just give us a call and we’ll guide you in. Turning off the A165 Freetown Way on to Caroline Street, turn left on to Reform Street. From Bridlington Avenue, turn left on to Reform Street. Turning off Cannon Street on to Caroline Street, turn right on to Reform Street. Turning off the A165 Freetown Way on to Charles Street, turn right on to Reform Street.